Many thanks. As I won the 12th in 2014, not surprising that I had dropped off! May I have another of your famous gold stars. Well done David - Gold star awarded and you've moved up a few places ! Black mark...er, I mean star for you! Nice progress, well done. Well done Steve - all updated with a shiny one. Awesome work Peggy. There must be a T-shirt or similar for 10 million? Congrats Peggy! Ten at lightspeed! Thanks, Plummy! There's a pin and a long-sleeve sweatshirt for 10 million. Thanks, Barbara! 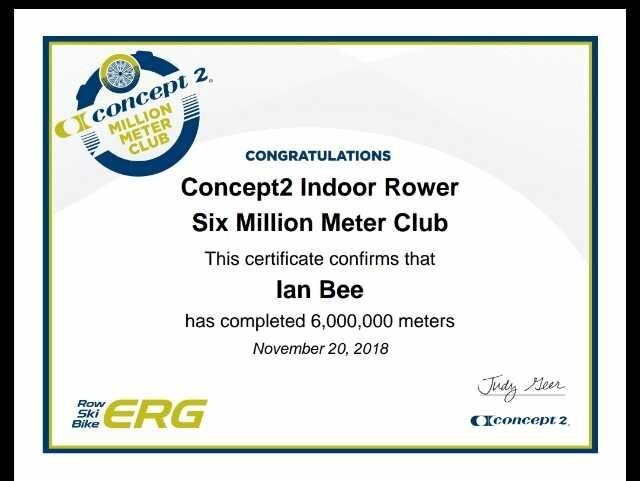 Not quite light speed, since I started rowing at Christmas 2013, but I'll take it as a good sign that I'm still moving forward. Some impressive Numbers reported lately!! Nice round 10,000,000!!! 7 zeros!!! While I got to the 5MM a bit ahead of you, I am sure yours done with a higher average pace! Well done Felton, that's an impressive total . Hopefully in about 3 years I will join you . 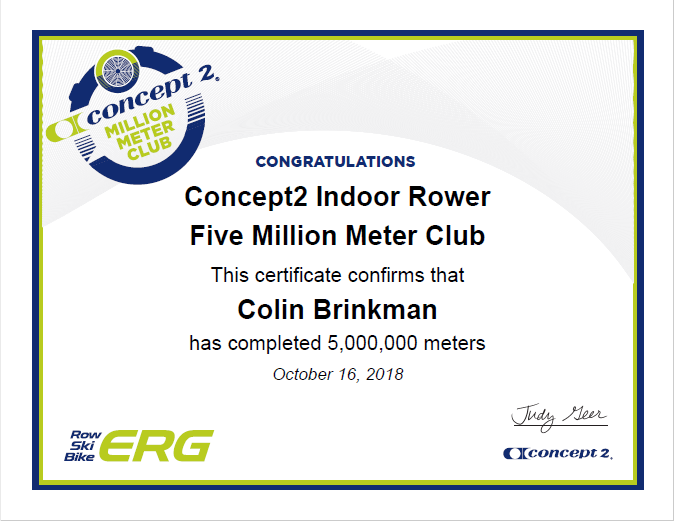 Well done Colin - great work! 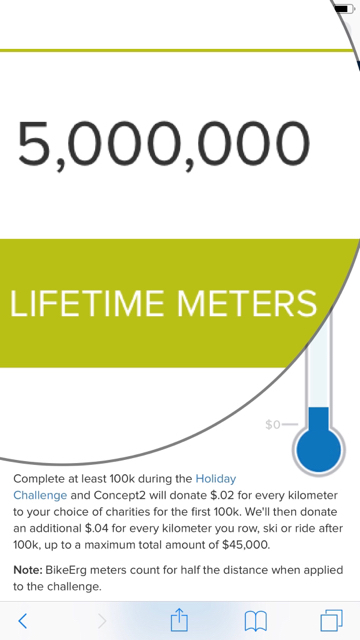 Hi, I landed on 8 million meters yesterday. Please may I have a gold star? 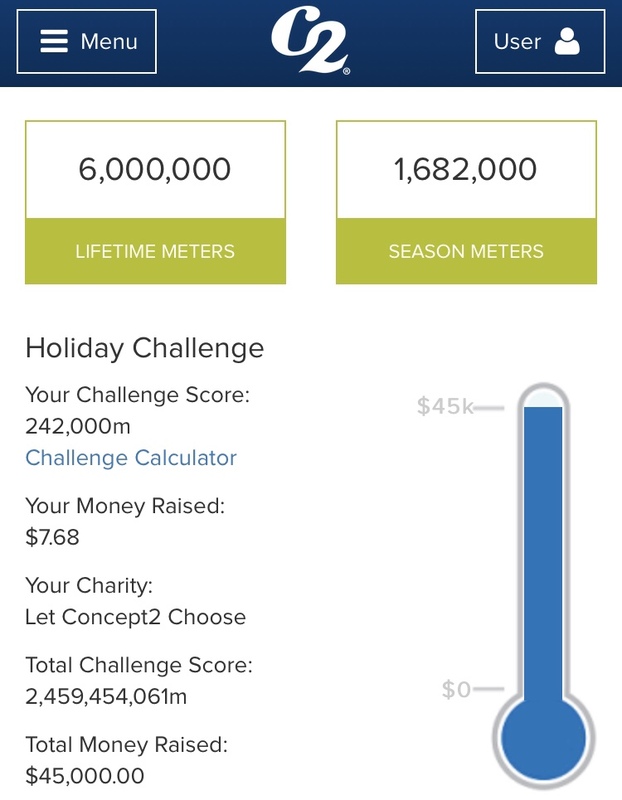 Would you please grant me another ️ for my 6th Million?